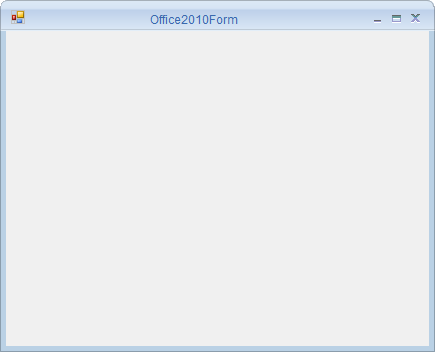 The Office2010Form is an advanced standard Form that offers Microsoft Office2010 like UI and appearance. It allows the end-user to create Microsoft Office2010 like appealing User Interface in their application. It also supports various built-in Color Schemes and customization options that helps user to control its behavior and appearance.